GTA: Vice City looks better than ever. 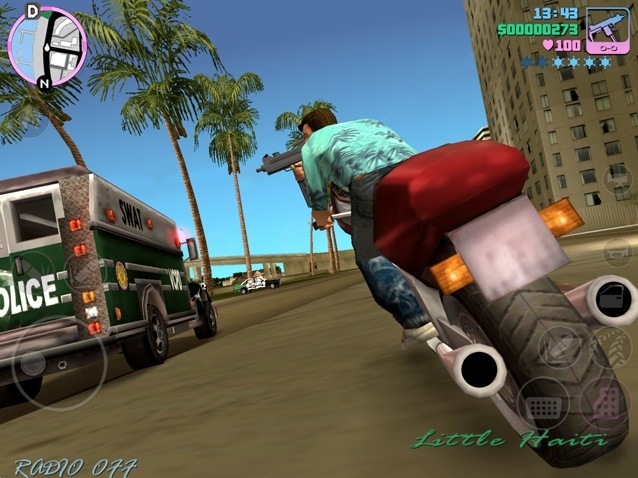 Rockstar Games is bringing Grand Theft Auto: Vice City — the best game in the GTA series, in my opinion — to Android and iOS on Thursday (like you didn’t already know that!) to celebrate its 10th anniversary. And to ensure we’re super excited for its release, the company has teased us with a few screenshots from the game. 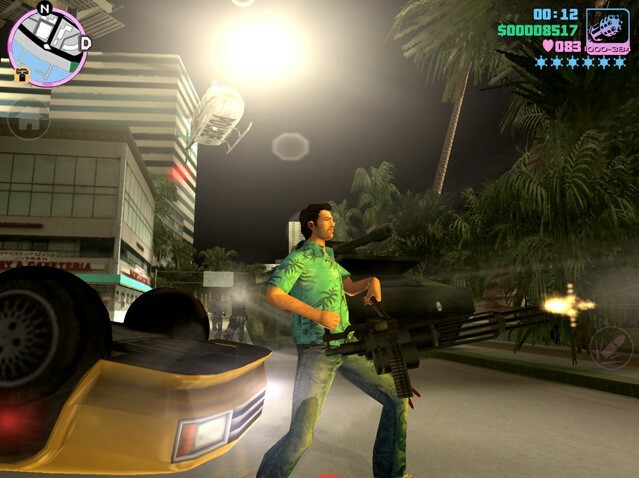 They’ll look very familiar to you if you’ve already played Vice City before, because it’s almost exactly the same game. But look closely and you’ll notice the game looks a whole lot nicer this time around. Rockstar has released the screenshots above and below to showcase the improvements. 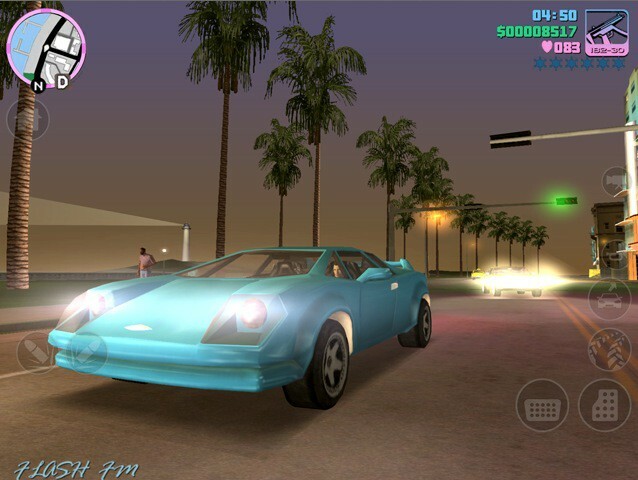 I think you’ll agree that Vice City looks awesome on Android and iOS. Although it may not have the HD visuals we’ve come to expect from games like Infinity Blade, it still doesn’t look like it’s a decade old. And the improvements Rockstar have made to its looks are certainly evident in these screenshots, I think. Vice City is coming to Android and iOS on Thursday, December 6, priced at $4.99. We’ll be sure to let you know as soon as it’s available to download from the App Store and Google Play — in the meantime, check out its 10th anniversary trailer that was released last week.